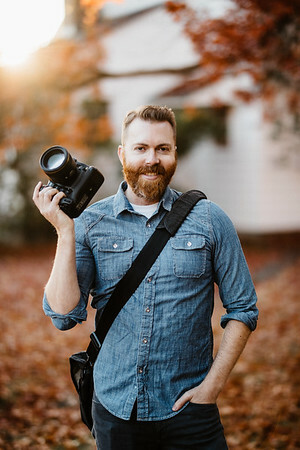 Welcome to Patrick Nied Photography! 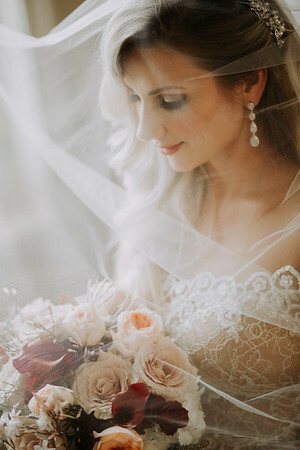 I am a Wedding and Portrait Photographer located in Seattle. Husband to a beautiful wife, and father to the world's cutest 3 year old boy. I've lived in Seattle for the past 10 years and love everything about this area. If we're not strolling around Greenlake or enjoying the sunset at Golden Gardens, we're probably hunkered down at our favorite Fremont Coffee shop. I love being a Wedding photographer, especially in the amazing scenery we have at our fingertips here in Seattle. 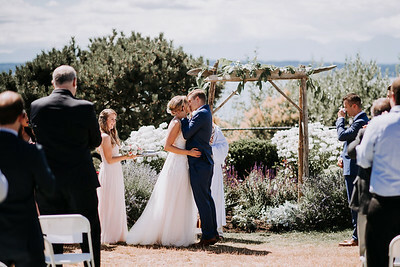 Whether you're planning for rustic chic at a Woodinville winery, contemporary urban on a downtown sky rise rooftop, or DIY in the Cascades, let me document this once in a lifetime occasion for you and your family! As your Wedding photographer I'm here to support you from the first moment you decide to book me! 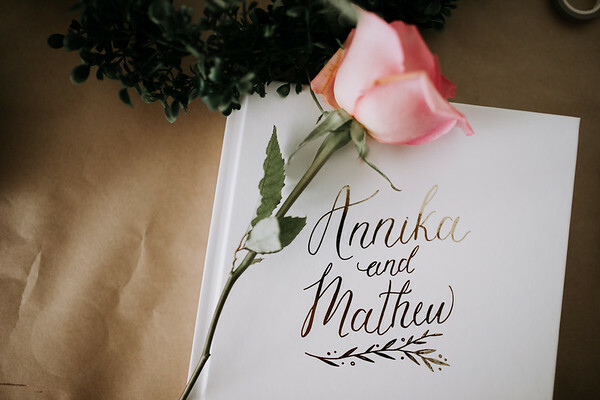 I am here to collaborate and offer as much or as little advice as you would like, drawing from my experience to help tailor the perfect timeline to give you the photographs you want from your big day. I am flexible, friendly, and have been told that I seamlessly fit into the day. Why do I like shooting weddings? If you are truly passionate about photography, there is no other forum that offers the variety of a wedding. From the subtle nuances of getting ready, to the romance of the bride and groom shots, to the craziness on the dance floor, weddings demand flexibility and creativity from a photographer every step of the way. For those up to the challenge, it's the best way to explore your passion! There's something so timeless, so organic, and so emotional to me about natural light photography. The soft skin tones, pastel colors, and beautiful range of tones breathe a certain kind of life into images. The single most important aspect of photography to me is light. This one concept has been an obsession to me. A camera is a tool, you learn the buttons and dials, but really it only has one function, and that is to capture light. 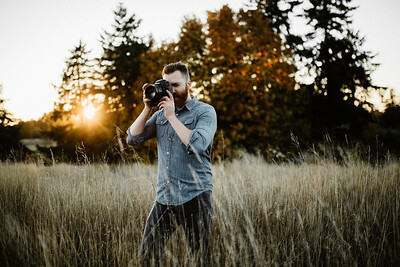 My entire photography career has been dedicated to the study of natural light, and how to utilize it in a way to capture stunning images in any situation. "Patrick was amazing from the get-go! He tells you from the beginning to be sure to look at his work and style to see if it is what you're looking for. He wants to be sure you're getting what you want for your photos. If it is, he works with you to meet for coffee to get to know one another and set up an engagement shoot that is included (!) in his wedding package. He was always so easy going, relaxed, and made us feel comfortable which is a huge plus. Patrick was so flexible when weather made us reschedule our engagement session, or when our time-frame got pushed back a bit day of wedding. That is a big plus for me, as I didn't need more stress that day! Now the pictures? ABSOLUTELY STUNNING! They turned out even more amazing then I ever anticipated. Patrick truly does have a gift, and whoever books him will NEVER be disappointed!" "We found Patrick by chance after endless searching on the internet, and we couldn't be happier that we did! From our first meeting, Patrick understood our vision for our wedding and offered incredible insight into how to make our day the best day ever. He was the perfect balance between personable and professional from start to finish. He captured many priceless moments that we will cherish forever. We will recommend him to absolutely everyone we know!" "Upon the initial meet up with Patrick, I was instantly relieved. His professionalism and demeanor were reassuring. He laid out a plan and followed through with not one misstep or any "surprises", both with the end product and the pricing. 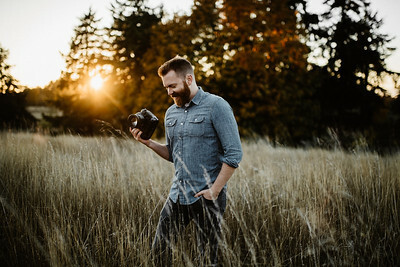 I would wholeheartedly recommend his services to anyone in need of a top notch photographer who has an uncanny ability to blend in to the event and add just the right amount of humor and ease to a day that can be wrought with emotion and stress. 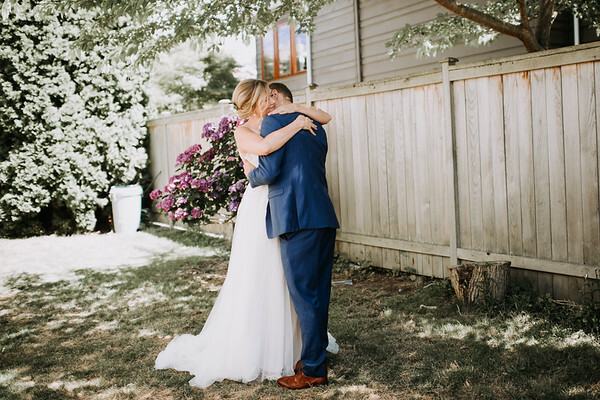 Having just received the photo gallery, I will add that Patrick Nied captured the most important aspect for us, our family and friends sharing our emotional union and having so much fun. 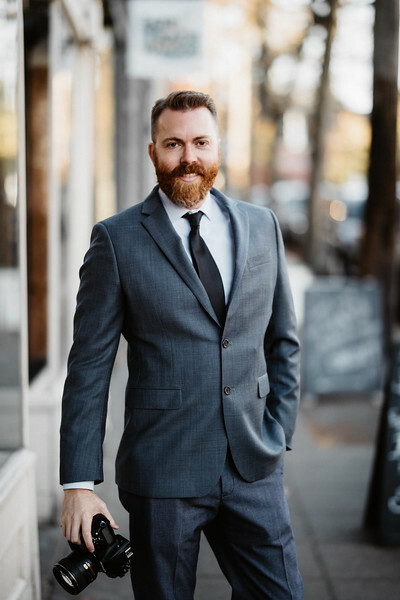 Patrick is a talented professional who will not let you down." "What can we say about Patrick and his amazing skills!? We met with Patrick months before the wedding and knew the second we all sat down that this was a good match up :) We did our engagement photos with him on a beautiful day in Seattle which was a wonderful way to get to know each other and for him to get to know us as a couple (also great to get used to taking photos together). We talked about the venue, what we envisioned the wedding to be like, and what we wanted out of him (I also had some ideas of what I did NOT want). Leading up to the wedding Patrick was easily available through email and even FaceTime and always responded quickly. The day of the wedding he came over while I was getting ready (separate from my husband of course) to snap some pictures and ask some last minute questions. Patrick was able to blend in with a gaggle of ladies and be present but not invasive. The rest of the day went amazing and Patrick was there every step of the way. He was so easy and comfortable to work with and was also extremely efficient. He had staked out the venue earlier and knew exactly what shots he wanted so that when we left to do a few photos of just us during dinner it was quick and we weren't away from our guests for a long period of time. We loved everything about working with Patrick and by the end of the day he was already part of the family. He went above and beyond to make sure everything went well and that we were happy with him. He even sent us a sneak peak slide show of our photos while we were on our honeymoon. 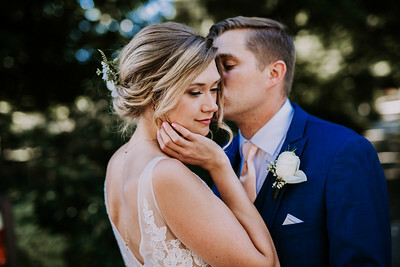 I would recommend Patrick 100% for doing your wedding, he's the absolute best!" 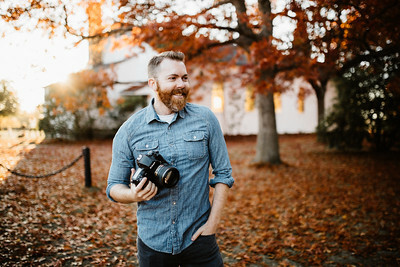 "I scoured the internet for a photographer whose photography style I liked and who was priced reasonably to capture all our moments from start to finish. I found Patrick and from our first meeting at our engagement photo shoot, I knew all that looking paid off. Patrick was so easy to work with, easy going and still professional. He made my husband and I feel comfortable from the get-go. He had a clear vision that aligned with our desires. He communicated well with us and our wedding planners. On the day of, there were no hiccups and we were able to get the photos we wanted. When the pictures came, we were so beyond thrilled with the finished product! Patrick delivered more pictures than we could have dreamed of! The pictures are beautiful and I couldn't be happier. 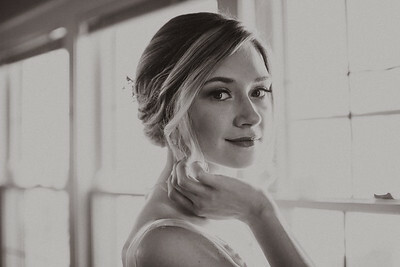 I would highly recommend Patrick Nied Photography to any bride to be. He and his team do a wonderful job!" 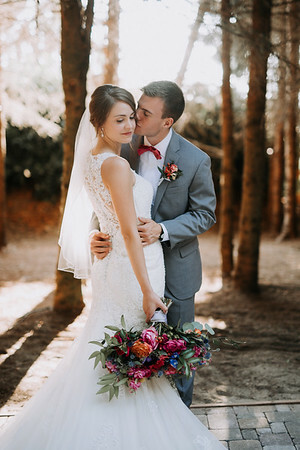 "Patrick and team did an incredible job during our wedding weekend. Patrick met with us a few times prior to the event to gain an understanding of what we were looking for and our style. He took detailed notes and clearly reviewed them each time before meeting with us as he always seemed to be on the same page as us. 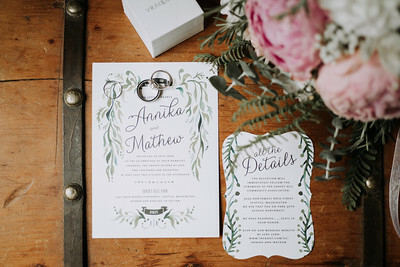 He took the initiative once we provided contact information to reach out and communicate with our wedding planner, venue contacts, etc in order to ensure things ran smoothly. He was not pushy nor did he overly communicate, rather he did it to a level that we knew he was on top of things. Prior to our big day, he scouted out locations - including visiting both the ceremony and reception areas to become familiar with the lighting, etc. 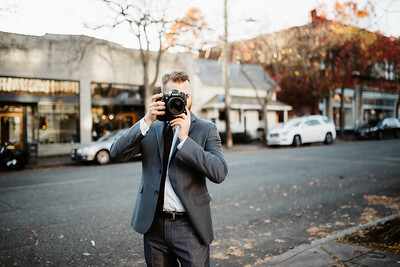 We were married in mid-January in Seattle, so he helped us to make provisions to take beautiful photos expecting rain. When the big day came and it was a rare sunny afternoon, Patrick and his team quickly adapted and were able to take advantage of the sunshine. Patrick also worked with us on an engagement shoot prior to the wedding so that we were able to become familiar with each other styles. 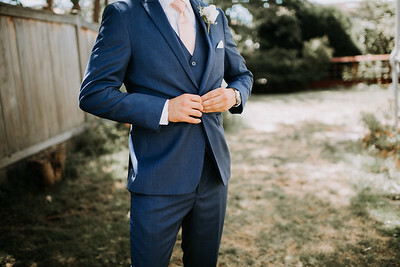 We were very impressed with his level of preparedness, flexibility, and professionalism this first time we saw him in action, and this carried over to the day of our wedding. He and his team were prepared, upbeat, able to direct/corral our families and wedding party, and timely with respect to final product. Additionally, we had numerous guests go out of their way to comment how impressed they were the photography team specifically. We echo this sentiment, and would highly recommend Patrick and team to anyone looking for an excellent professional photographer to help you to enjoy your wedding the day of and many years to come. It was a pleasure to work with him – Thank you Patrick!"